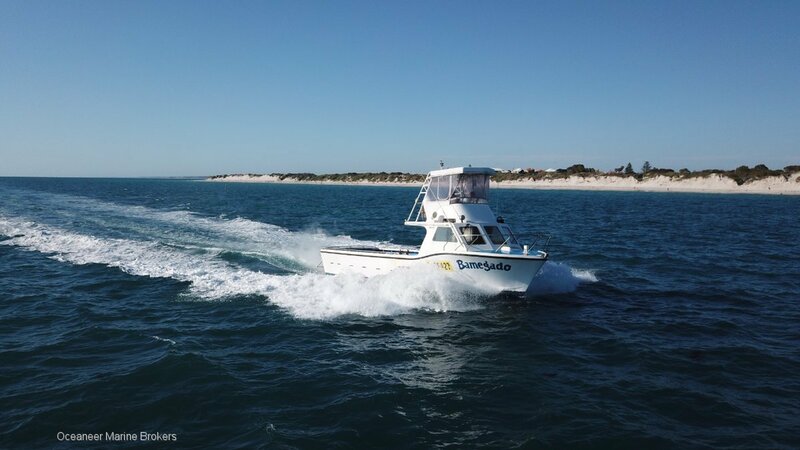 Laguna 11.4m x 3m fishing vessel powered by an economical Volvo Penta engine which cruises from 11 knots up to 15 knots. In 3C survey not due until 2023! electronicsFuruno echo sounder and plotter. VHF/UHF and stereo.